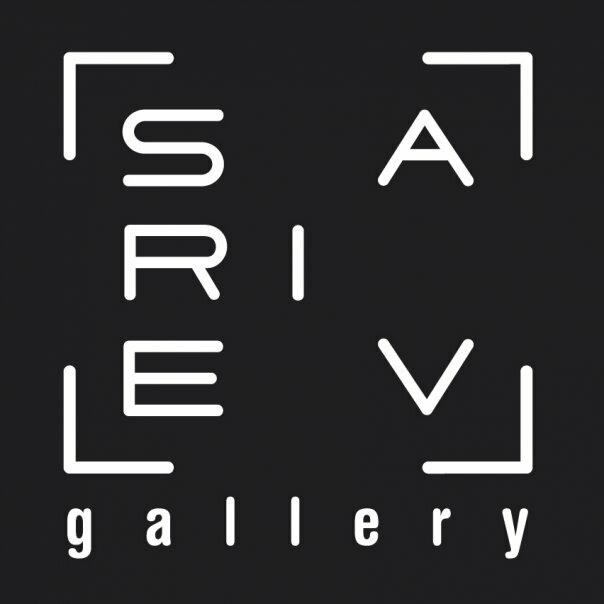 Sariev Gallery was founded by Katrin Sarieva and Vesselina Sarieva in 2004 in Plovdiv, Bulgaria’s second largest city, initially as a Centre for photography and conceptual ceramics. In its fifth year, the gallery’s growth led us on to develop it as a space for contemporary art, and in 2011 it was officially renamed as Sariev Contemporary. Along the way, Katrin and Vesselina Sarievi established two other independent organizations which are closely related to the idea of the gallery: the Open Arts Foundation (est. 2007) and the artnewscafe (est. 2008). In 2014 Sariev Contemporary opened its second exhibition space, the Sariev Project Space, in Plovdiv’s Kapana Quarter, which is dedicated to the platform Background: Young Artists and to new collaborations. In addition to publishing artists' and exhibition catalogues and booklets, we’ve also commissioned the first bilingual history of Bulgarian contemporary art by art historian Vessela Nozharova (due 2014).